It takes more than just shingles to protect your home. It takes an integrated system of components and layers designed to withstand the forces of nature outside while controlling temperature and humidity inside. The Owens Corning™ Total Protection Roofing System™ is available with a manufacturer’s fifty-year non-prorated material and fifty-year workmanship warranty. 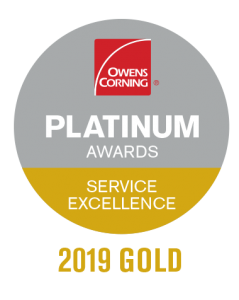 Quinn’s Construction, being one of a small number of certified platinum Owens Corning contractors in New England, can provide the best manufacturers, workmanship, and material warranty’s for your roofing project. 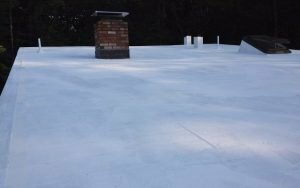 Our ultimate goal is to give you the best looking roof that will provide you with the best protection for your home and that is guaranteed to last a lifetime. Asphalt shingles are by far one of the most popular choices. 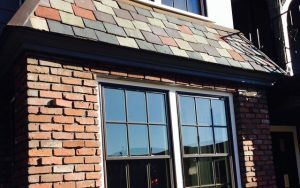 Asphalt shingles are now almost as durable and long lasting as some of the more premium roofing materials such as metal and cedar shakes. They provide great protection and superior aesthetic appeal at an affordable price. Asphalt shingles are the most affordable roofing option in the long term, which is another reason why the majority of homeowners choose them. 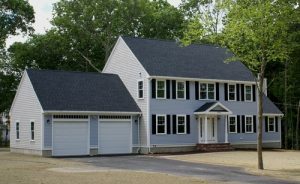 In all cases, a certified Owen Corning asphalt shingle roof with a guaranteed lifespan of 50 years provides maximum protection of one of your biggest assets. According to the 2015 REALTOR magazine, data shows that a new roof can bring 105% Return on investment! When it comes to roofing, there is no other contractor that puts the time and effort into your project like Quinn’s Construction. It’s what sets us apart from our competitors. If you’re looking for a reliable and experienced team, then consider contracting with us and allow us to inform you of the best solutions to your roofing problems. We will provide you with a detailed estimate and information for you to make an educated decision on your investment. 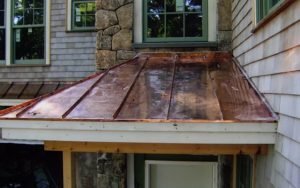 For more information about our roofing services, get in touch and contact us for a free consultation today at (978) 957-1200. 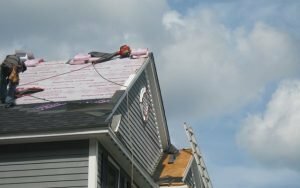 Why Quinn’s For Owens Corning?